A couple of weeks ago I decided to try and fill in some gaps in some courses that I wanted to do, and some that I needed to add more to while waiting for some tweaks and changes to be done on the local marketing agency site and the microsites for that course. No point in doing SEO or send traffic to a site that's not ready with products and services right? So one of the strategies that I wanted to do was about 301 redirects. Initially I thought it would just be one video about 20 minutes long and then we would wait till we got the site indexed and then do a simple redirect. At the same time I took time out of facebook, skype and anywhere that there are multiple distractions in a day so that I could get stuff done and catch up on courses. As often happens with me...it went deeper. In two weeks I have done two courses and both much larger than I had initially set out to do. 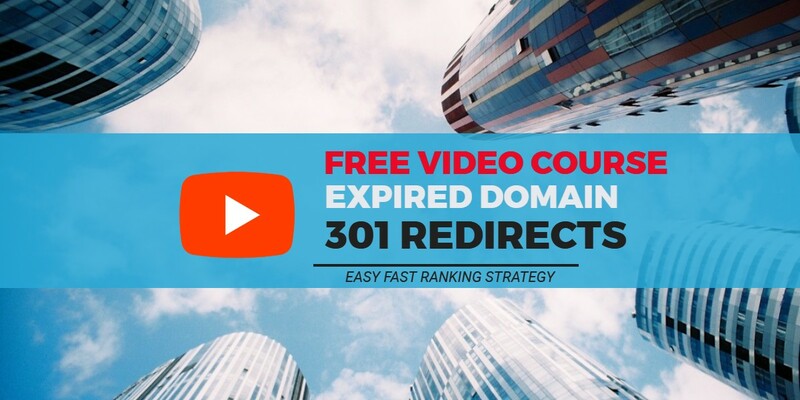 So far there has been 9 videos done for the Expired domain 301 redirects experiment and at multiple points in what has turned out to be a course, there has been tweaks and changes. So at those points the course seems finished and then another video is added after. However, the info is good and its solid, so I decided to keep it as it is instead of re-recording it and to give it out for free. Here’s what the course covers…. What you will notice here is that I am building a site on the domain before redirecting it. There are multiple reasons that I am taking this approach which I cover in the videos and I explain why it’s not such a great idea to redirect via your domain registrar. The idea is that by adding a site, content and letting it mature a little that it will have more impact when redirected to a new domain. This is based on some testing done by Matt Diggity that shows that not adding links from PBN sites for at least 6 weeks has more impact. It’s a simple strategy that makes a lot of sense and I have been doing similar with some PBN sites (about 30 in total so far) in which I have left to mature for 3 months or more and will be adding links to existing content when I feel that I need them. The sites do have outbound links to authority or influencial sites in the mean time to build relevancy. 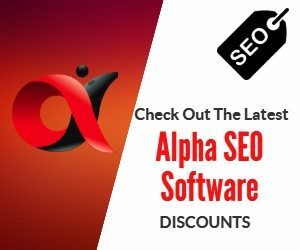 The redirect will also be done via htaccess or Cpanel and most likely to a category page on a domain that I want to build high quality content on. This redirects every previous url that existed on that domain to a single url on your main site. This is an SEO experiment and what is happening now is that the site has been indexed and i am running some autoblog content on it. This will continue for 6 to 8 weeks and then I will do the redirect. There will be more videos added as and when I get time on backlinking the domain and indexing the links as well as adding some automated internal linking from strategies used in the Traffic Scout System course. You do not have to use Easy Blog Networks either but I wanted to minimize footprints in the simplest and fastest way possible and this simplicity is repeated again with the content coming from a simple to use autoblog plugin creating video posts from videos in YouTube and pulling in their description and title and tags etc.